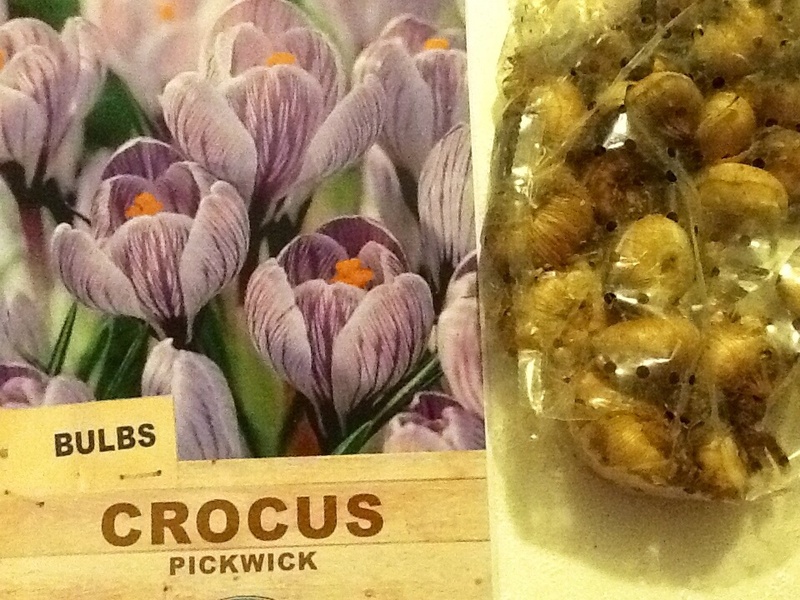 Dutch Crocus – “PICKWICK” New release. (Crocus vernus). Heralds of Spring, Striking white and purple, Delicate beauties that are surprisingly easy to grow. 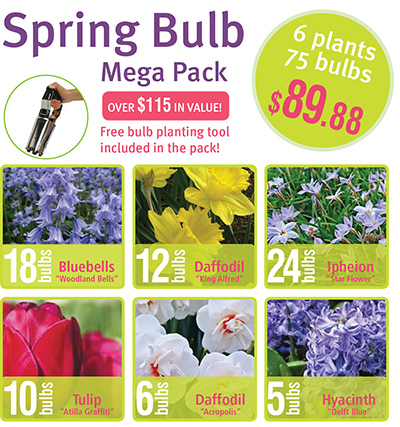 Multiply and flower freely up to 4 flowers per bulb, very showy.